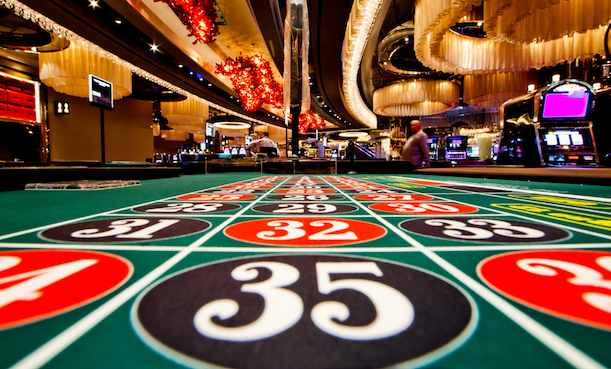 If you’ve ever run a Google AdWords campaign, you may have felt that its comparable to gambling. The House (Google) makes the rules and you either play by them or they’ll have you escorted out. There’s real money on the line, and if you bid just right, if the numbers line up, you can win big, big, big! After all, it’s a game of chance…right?